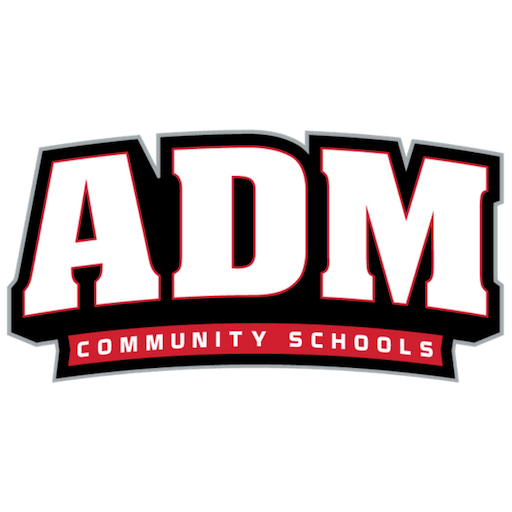 On January 14, 2018, Rob Schwarz of RSP and Associates, presented the ADM Facility Master Planning Committee’s final report to the ADM Board of Education. This concludes 9 months of work by the ADM Facility Master Planning Committee to evaluate current ADM facilities, identify capacity levels of current buildings, study future enrollment projections, explore neighborhood and attendance center options and develop a draft concept for public input. The final report includes a recommendation for the construction of a new elementary building for grades 2-4.